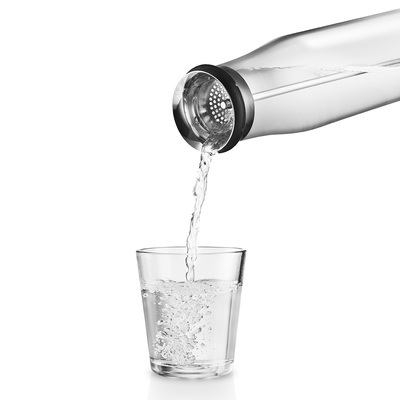 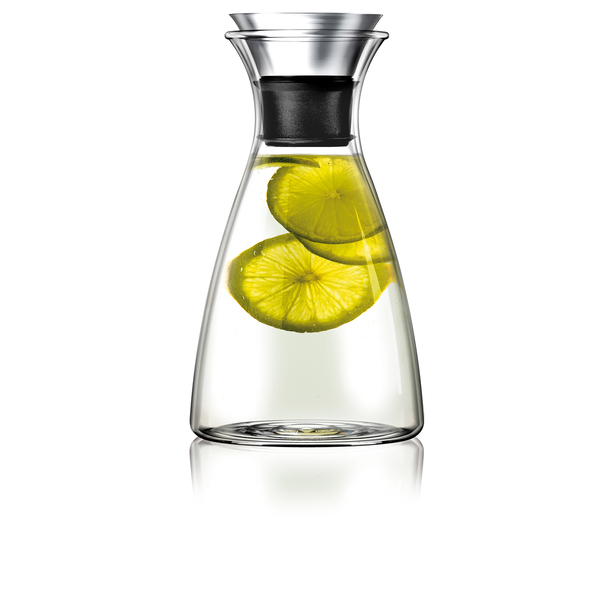 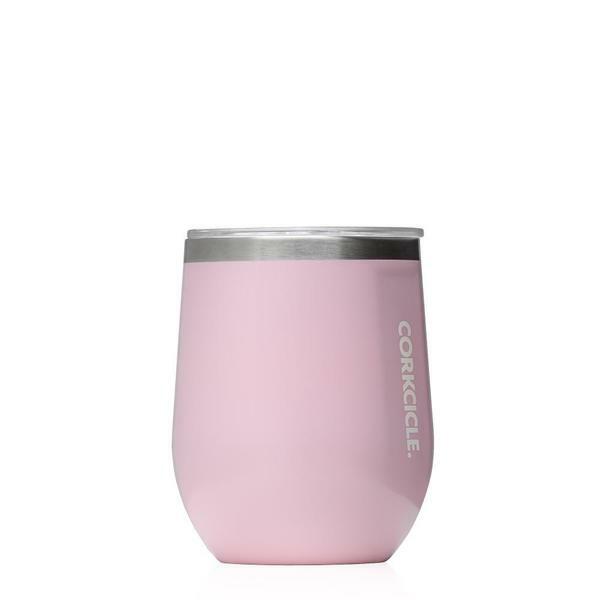 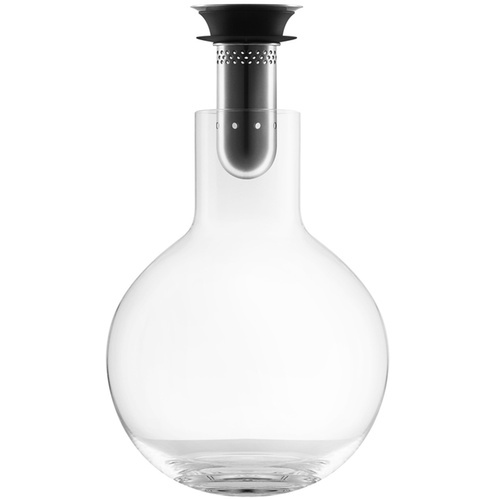 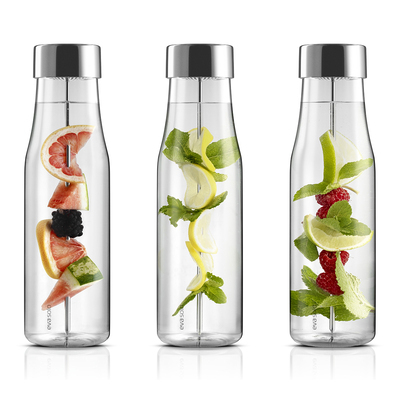 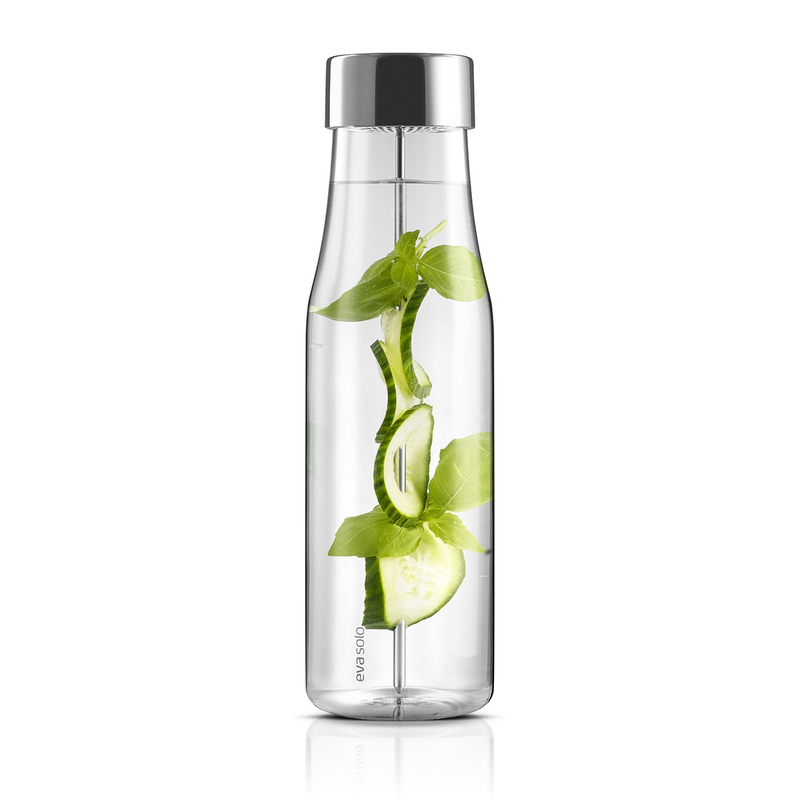 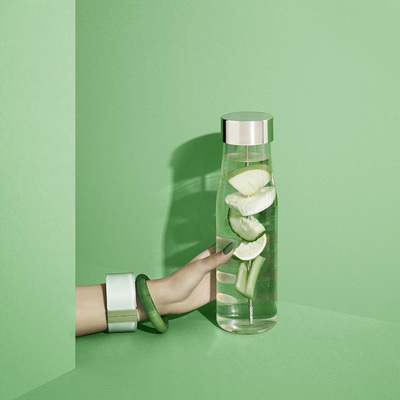 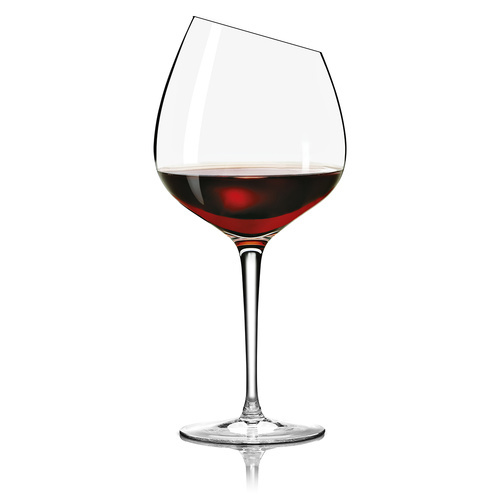 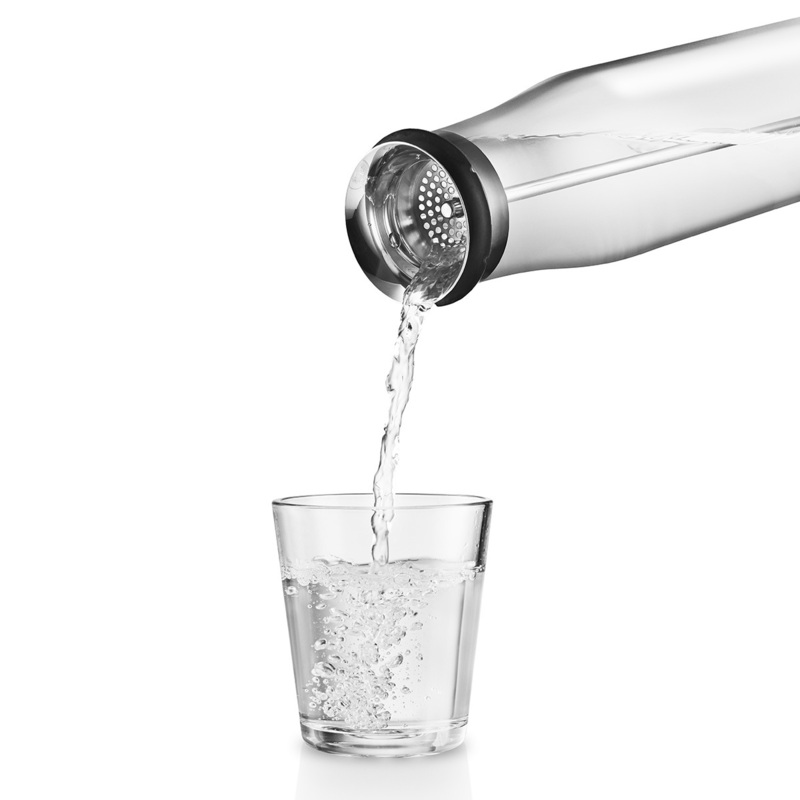 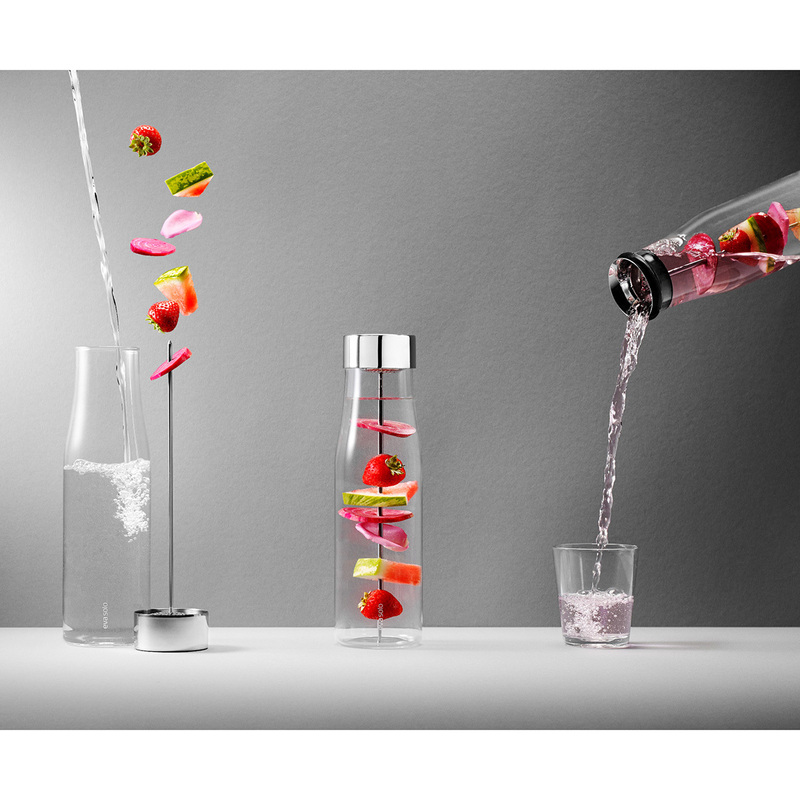 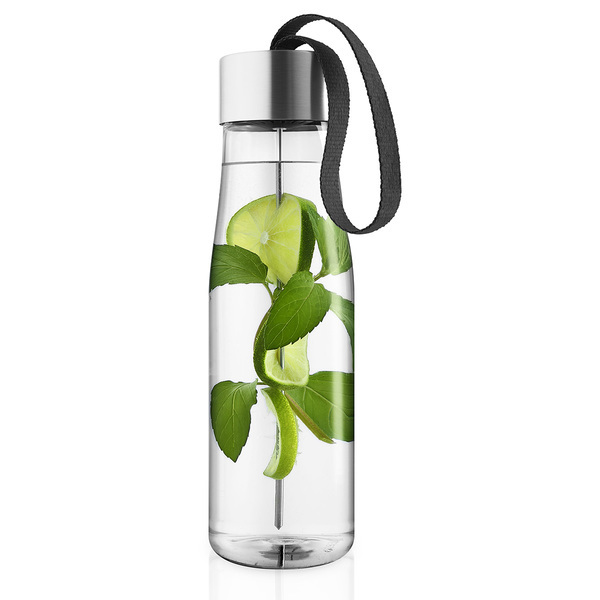 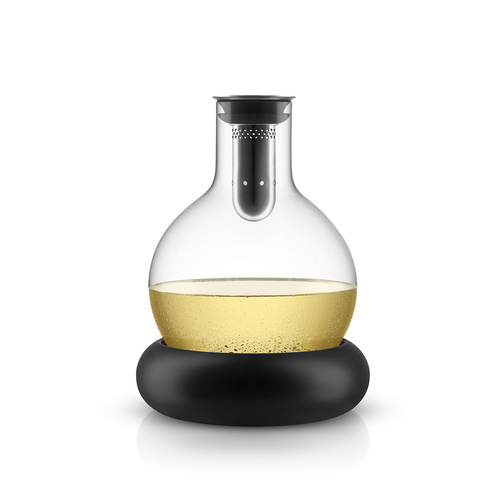 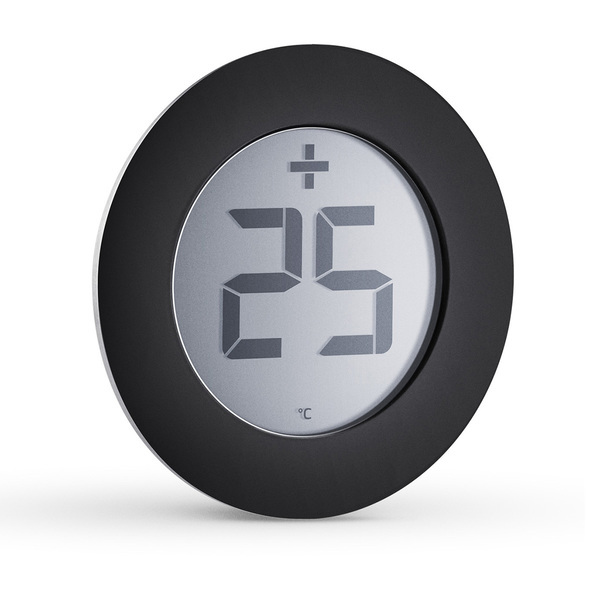 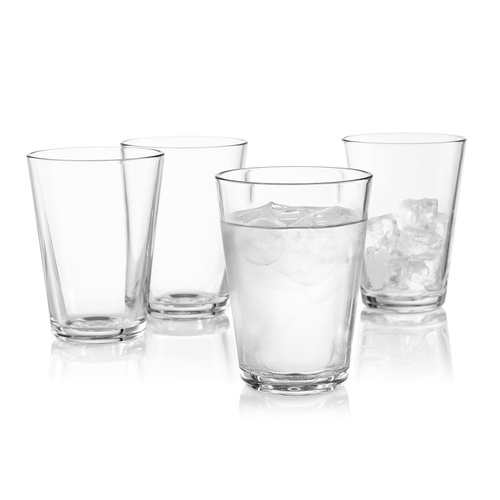 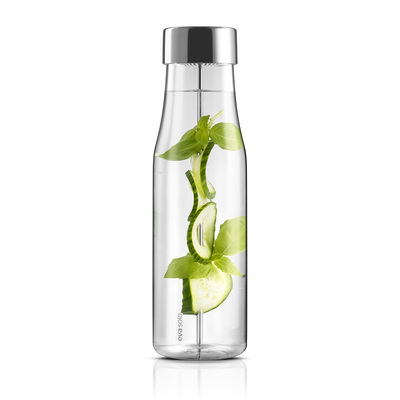 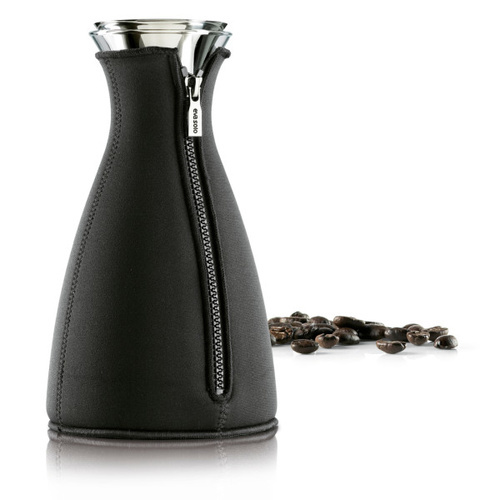 Eva Solo's MyFlavour Carafe makes it easy to infuse water with all kinds of aromas and tastes. 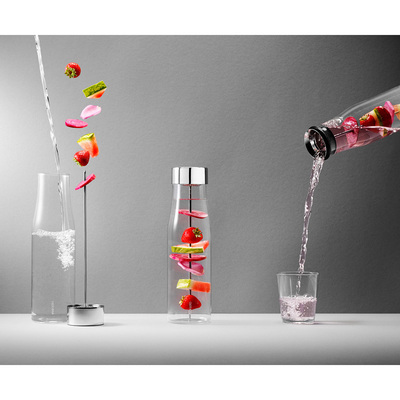 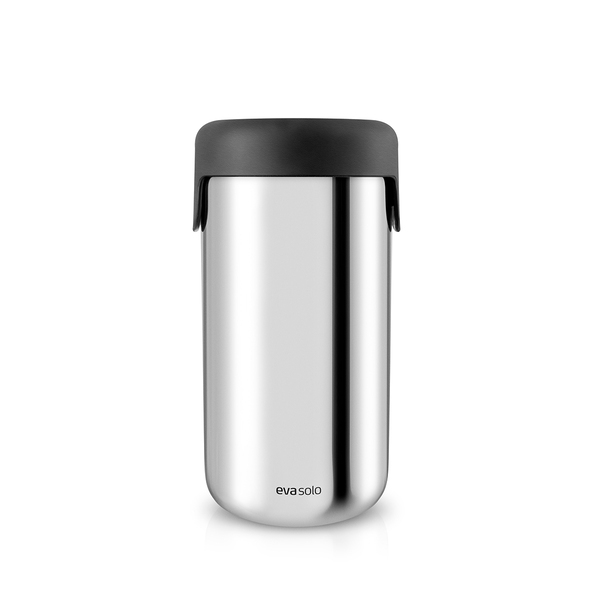 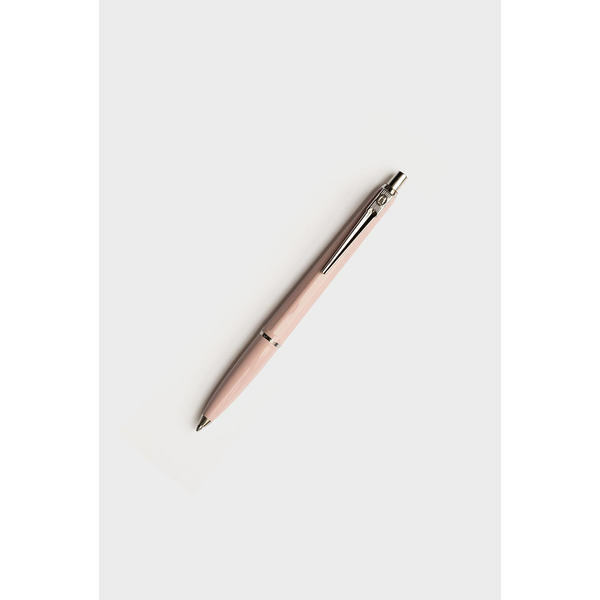 A removable skewer in the lid means fruit, herbs and vegetables can be added to & removed from the carafe easily & mess free. 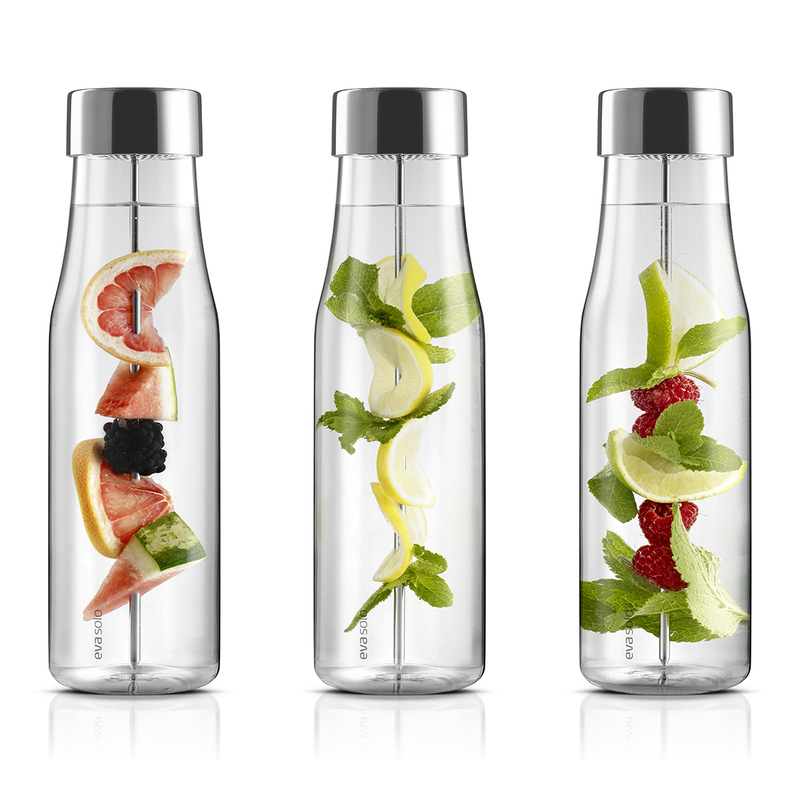 Slice, cool, drink, repeat.